Struggling to walk without foot pain? Is your pain worse in the morning and when standing after rest? Do you have weak glutes and chronically tight calves? Chances are you could be suffering from Plantar Fasciitis! The plantar fascia is band of fascia and muscle that spans from your heel to your toes. When this muscle becomes chronically inflamed, it can cause heel and foot pain and is called Plantar Fasciitis. This injury is typified either an overuse, compensatory, or sedentary injury/dysfunction. The exact causes of plantar fasciitis are wide ranging. Some causes are as follows: Sports that put increased stress onto the heel, flat feet or high arches, sedentary lifestyle, weak hips/glutes, chronically tight calves, improper footwear, and lack of barefoot living! 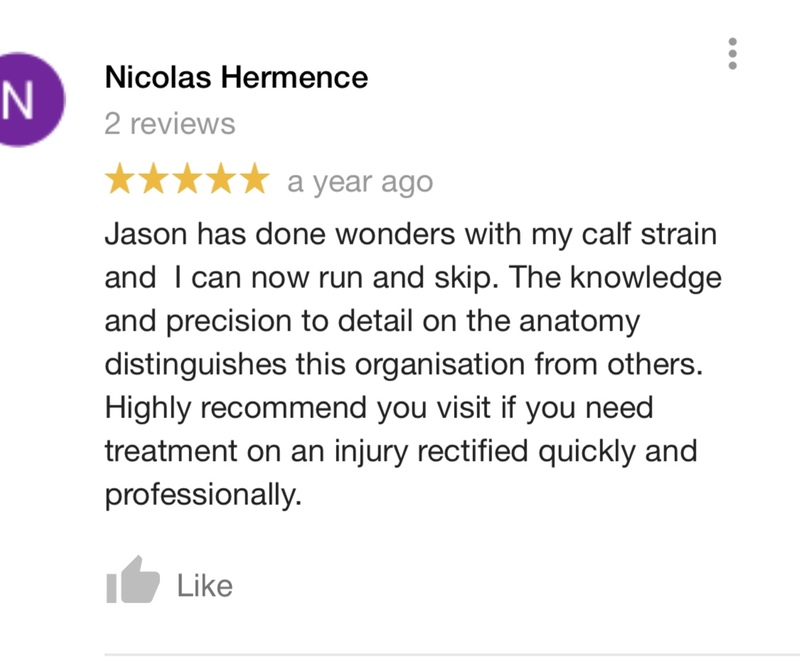 Your practitioner will take a detailed history, put you through a series of postural assessments, movement screens, and strength tests to pinpoint exactly the areas that needs to be released and the points of weakness that need to be strengthened. The exact causes of plantar fasciitis are wide ranging. Some causes are as follows: Sports that put increased stress onto the heel, flat feet or high arches, sedentary lifestyle, weak hips/glutes, weak feet, chronically tight calves, improper footwear, and lack of barefoot living! What exercises can help my foot pain? Using a lacrosse ball to release your plantar fascia and the points of pain. Stand on the ball directly where your pain exists. Release your calf and gluteal muscles with a lacrosse ball and foam roller. Calf raises and glute activations will assist in alleviating symptoms. Our #1 piece of advice though would be to be barefoot more often! If you’re not used to it, the first few weeks may prove painful, however the pain is all part of the evolution of your feet. Strong feet = pain-free functional feet. Take the shoes off and get moving! Is heat or ice best for foot pain and plantar fasciitis relief? When your pain is acute, ice directly to the area can prove effective at relieving pain. However in the long-term, heat will create healing moving forward.